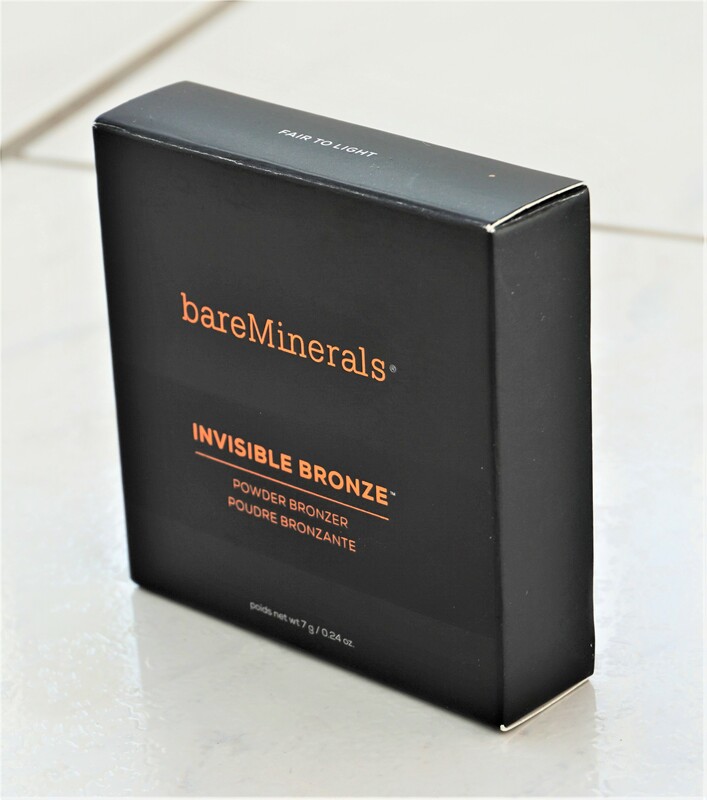 Over the past year, Bare Minerals has been launching various new products, including the Invisible Bronze Powder Bronzers. I recently wrote about this bronzer as part of my ‘Make-up For Long and Busy Days’ post (click here to read more) as it is one of my favourite products for adding natural warmth and definition to my face. I’m fairly new to using bronzer and so I wanted something that would look natural, be easy to use and add some subtle warmth to the face. This particular bronzer ticks all of those boxes for me. I thought it would be fun to write a more detailed post about this product, as I think it is such a natural and easy to use bronzer! In January, I was doing some intensive lecturing work and as part of that, I wanted my make-up to last well across the day. I found some products within my existing make-up collection – and some new products – to be extremely long wearing. Some of them also enabled me to skip parts of my usual make-up routine. I thought it would be fun to put together a post on these products. I might also try and do some more detailed posts on each product as well so let me know if that is something you would like to see! 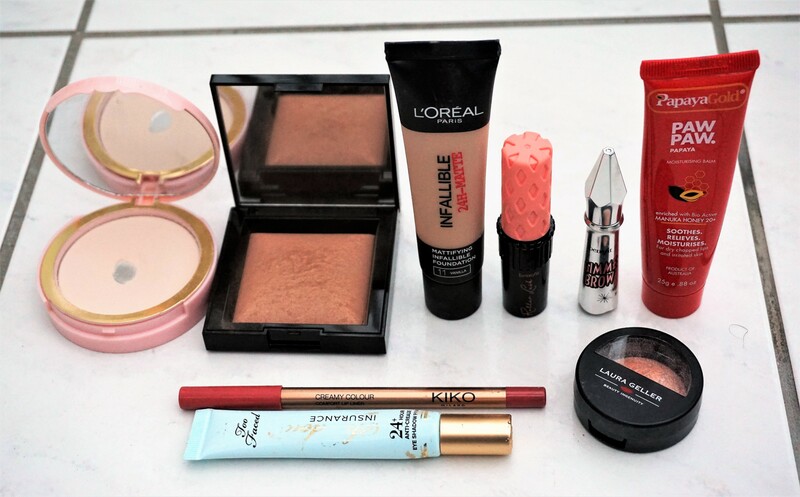 Looking for make-up for different types of occasions (e.g. long-lasting make-up, holiday make-up, five minute make-up)? Click here to see existing and upcoming posts in this area (you can also find the posts under the ‘All About Make-Up Guide’ tab on the menu bar). QVC UK started selling IT Cosmetics last year and since then, I have been eager to try out some of their products. 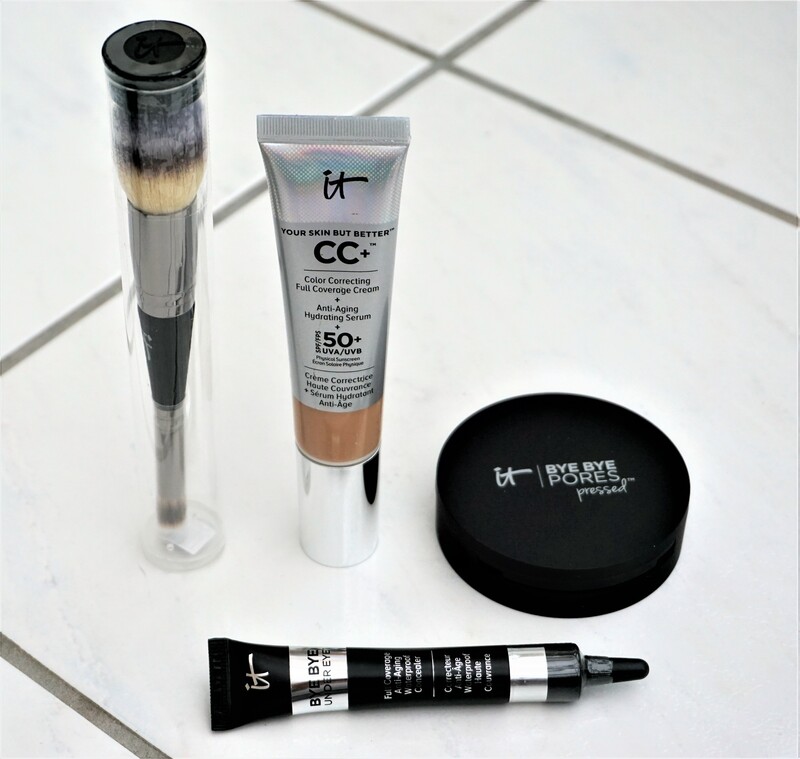 As of last week, QVC UK started selling the IT Cosmetics Your Skin But Better CC Cream as part of a special 4 piece collection. I’ve heard a lot of great things about this product (Emilynoel83 loves it), along with the other items in the collection, and so I couldn’t resist ordering it for myself. The collection was also available last weekend for a ‘Today’s Special Value’ deal of £47.89, rather than £65, as part of QVC UK’s Beauty Weekend. So I just had to get it! I thought I’d do a post showing what the collection looks like and giving a quick overview of the products inside. I’ve just received the set and not yet had a chance to play around with the products. I might do a few other posts providing more information on what I think of the products once I’ve used them and more detailed product pictures (let me know in the comments section if you would like to see these types of posts).